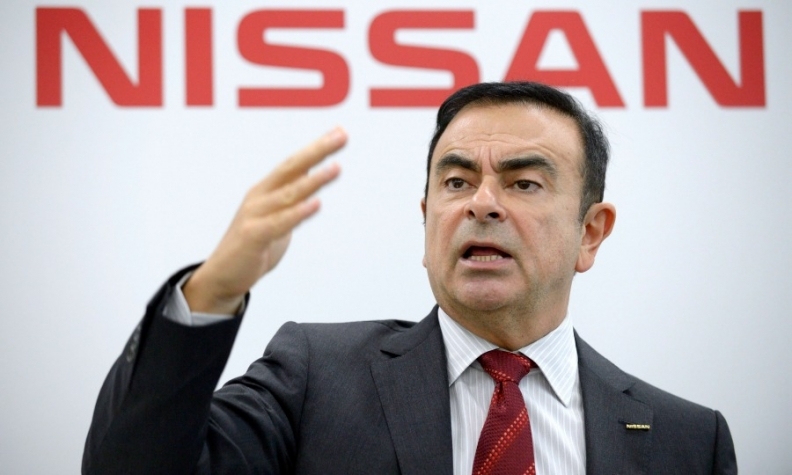 Nissan paid several hundred thousand dollars for Ghosn's family vacations, a report said. YOKOHAMA -- Nissan Motor Co. said it paid former CEO Carlos Ghosn 1.09 billion yen ($9.81 million) in the year ended March, up 2.5 percent from the previous year. Ghosn stepped down as Nissan CEO at the end of March, but remains chairman of the Japanese company. He will also earn salaries for his positions as chairman and CEO of alliance partner Renault, and as chairman of Mitsubishi Motors Corp., the newest member of the alliance. Ghosn, one of the best-paid auto executives, received a separate salary of 7.06 million euros ($7.89 million) last year from Renault.